"The kids, along with their parents, had a marvelous time!!". Programs for Parties and Events!! Seeing the exotic animals of the rain forest? 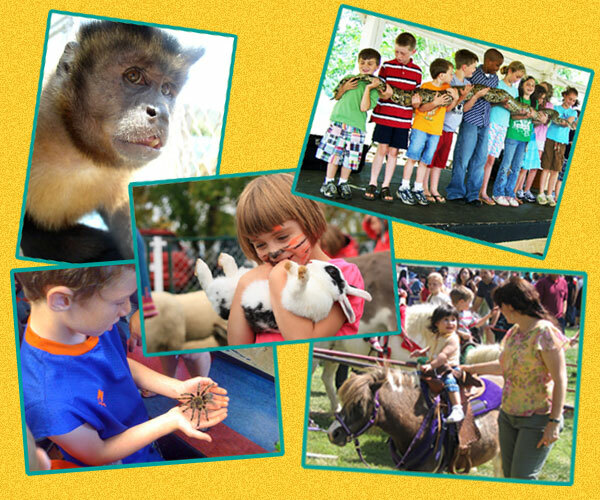 Our animals programs are an exciting way to engage the children!